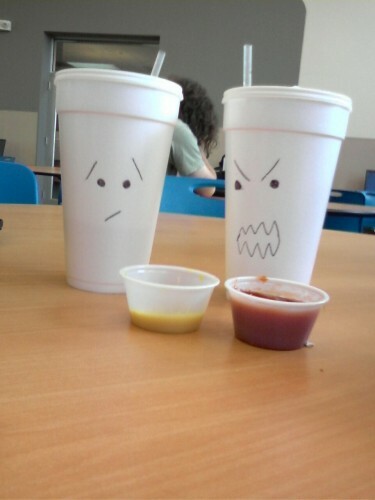 All your ketchups & mustards belong to me!!!! Me too. A cheap lol, but none the less. @casemods: Me either, but it’s still humorous in a wtf is that kind of way. @casemods: There’s nothing to get. It’s just funny.